Do you think you are good at math or do you just love equations? Can you effortlessly add, subtract, multiply, and divide without paper or a calculator? Then you should try the new game called 123. 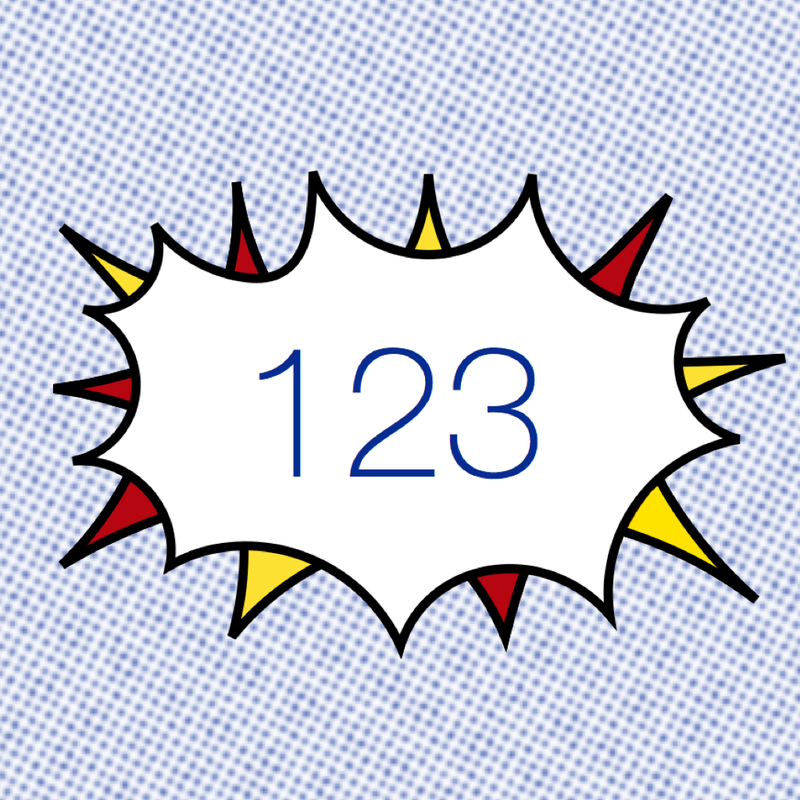 Helping you get started and teaching you how to play 123 is a happy character named Squiggle9. He is available throughout the game to help you when needed. This game has two different types of gameplay and five difficulty levels in each. 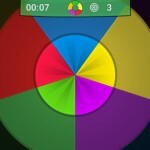 The first game mode is Equation. In this mode you will be given nine numbers to place on the board. The numbers need to go into certain spots into the three brackets with math functions. When the numbers are combined using simple equations, the result should be 123. The second game mode is Grid. Here you are given nine numbers on a grid that change after combinations are made. 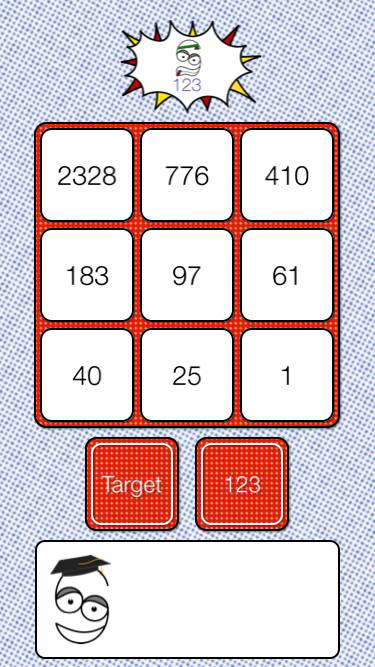 You combine two numbers at a time by tapping to move them to the bottom. 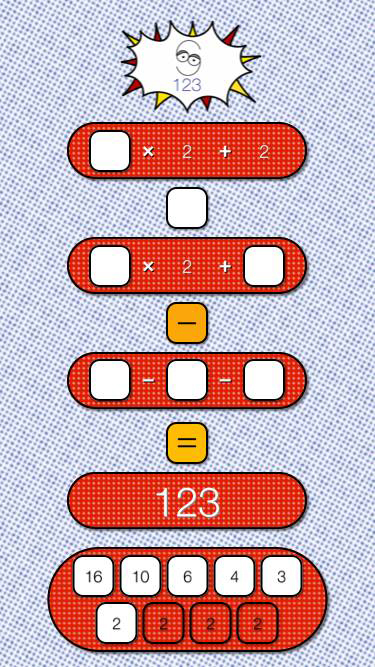 Then using the swipe gestures demonstrated by Squiggle9, you complete the math operation to get 123. The only other rules in the game are that there are no fractions and no multiplication or division by zero. You can check out the Hall of Fame, Hall of Shame, and Statistics from the main menu. You can also replay the instructions. 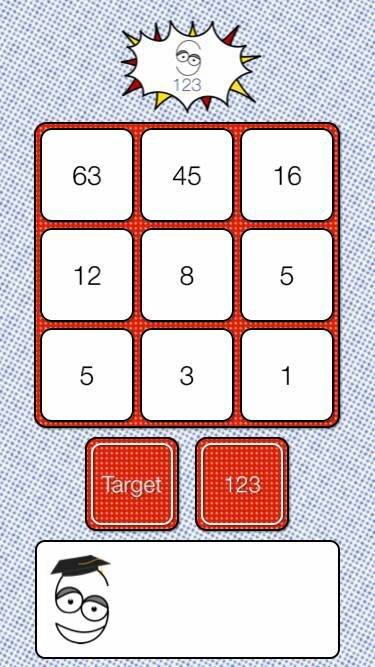 The 123 game is available for free with various in-app purchase options. It is designed for iPhone and iPad with the Grid mode available for Apple Watch.